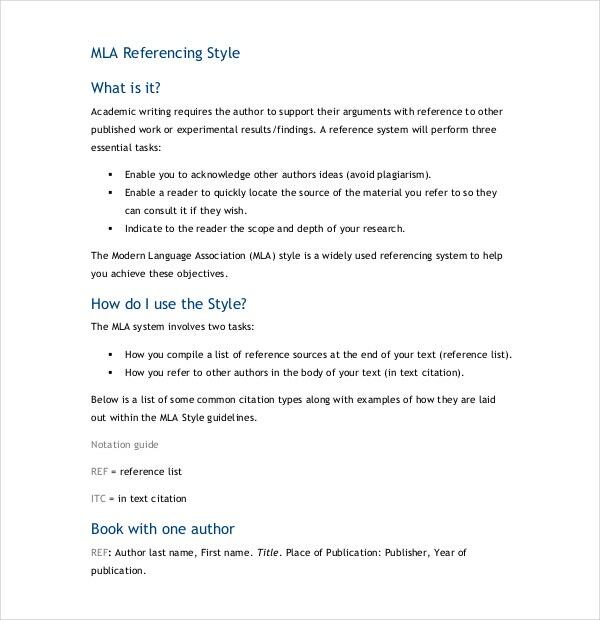 Modern Language Association annotated bibliography will provide you the specific details in arranging citations of each reference that a writer has applied in their book or journal using this format. 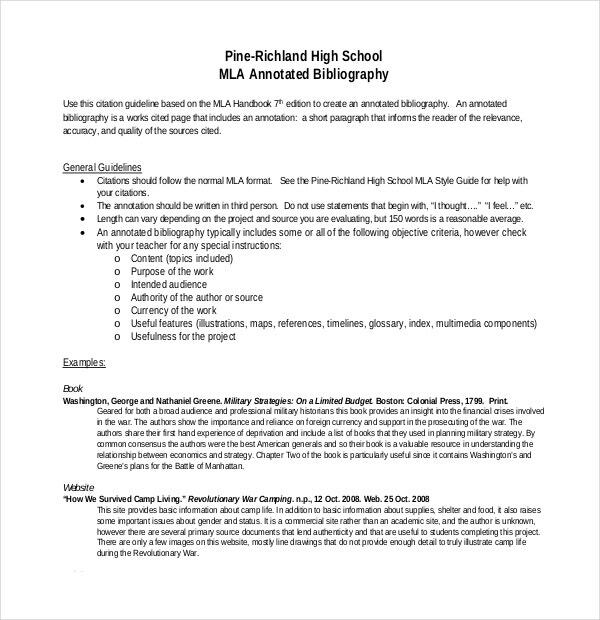 Similar to free annotated bibliography in sample format it has the recommended font style, spacing and summary of each book or journal, where the writer can maximize their effort and time in summarizing the contents of their resources used. 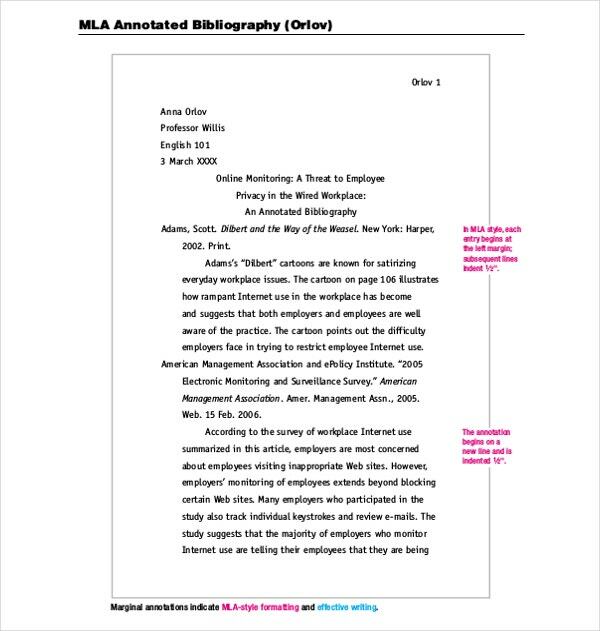 You can also see Annotated Bibliography Generator Template. It follows a prescribed format and has summarized the books or researches that aid in completing the book. If there are any paragraph layout and font concerns, it can be managed in the file where it can follow the indicated format of the annotation. 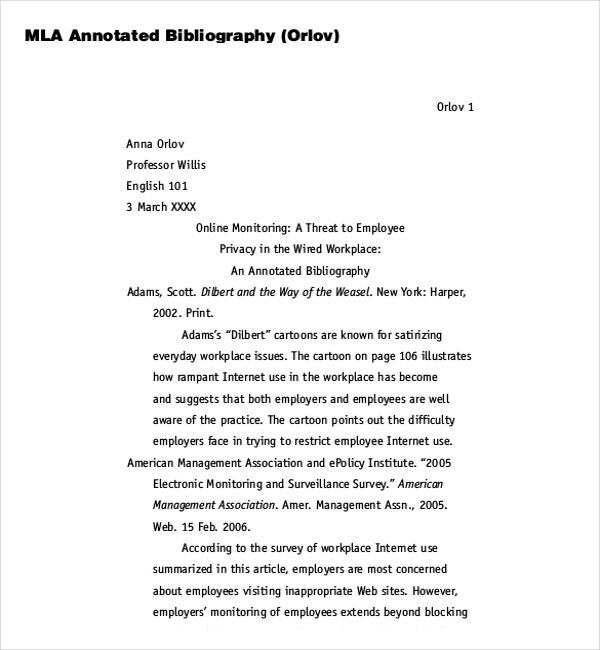 You can also visit Annotated Bibliography Templates. 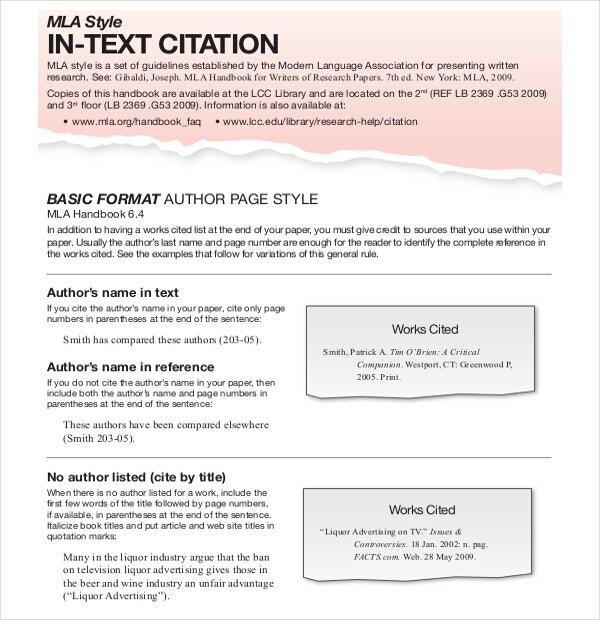 The Modern Language Association Annotated Bibliography with its perfectly arranged citations is used at the end of research reports, journals, books, medical journals, magazines, projects, college and school projects and reports and several other documents and compilations that require thorough investigation, research and study. 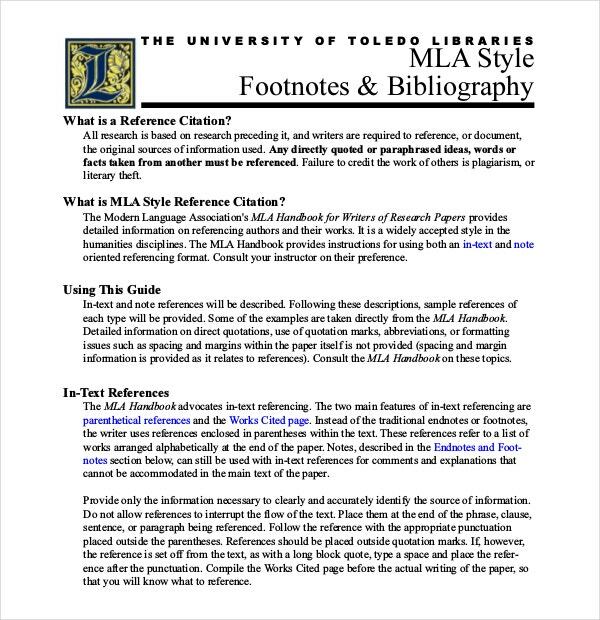 At the end of a project, research report or an informative book, it is absolutely essential to use an annotated bibliography. There are multiple purposes behind using the annotated bibliography. First and foremost writers and compilers use the bibliography at the end of their works to give their projects some sort of credibility. Imagine if you made a compilation full of facts and statistics and figures but included no bibliography at the end of your project. You would keep your readers wondering whether or not the information you have provided in your report is authentic and credible. 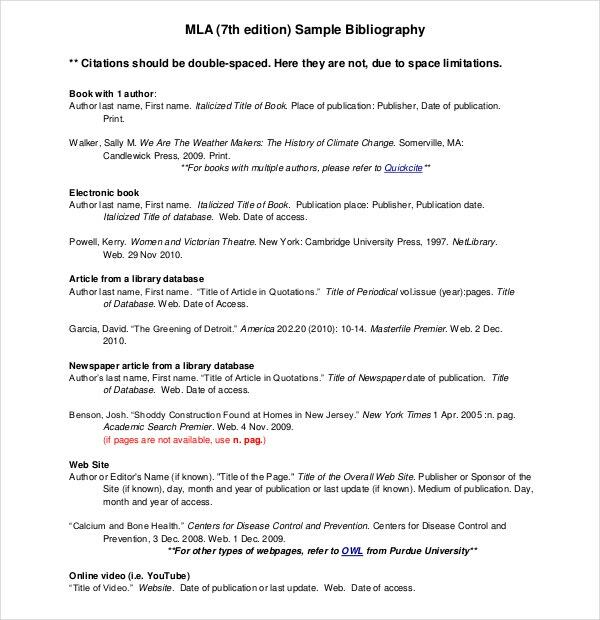 Secondly people use the bibliography at the end of their compilations to avoid being labelled as plagiarists. 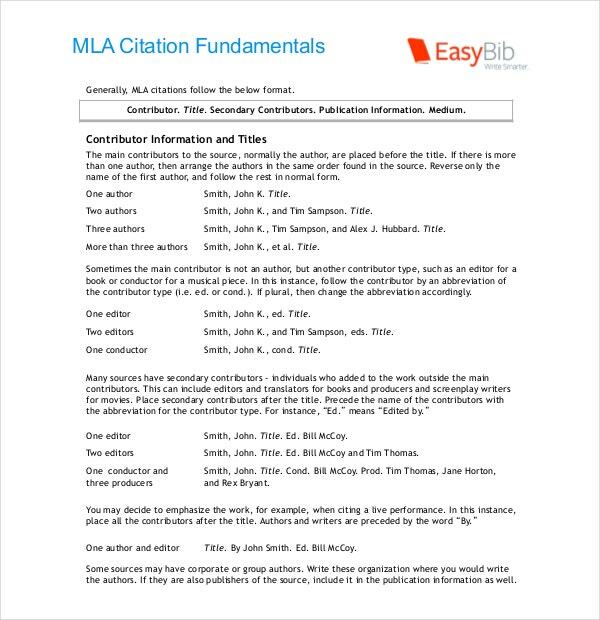 Imagine adding information and details from various sources without including a bibliography at the end. If a reader was to come across the original source from which the information was derived but had no access to a bibliography at the end of your report, he would simply consider you a plagiarist. 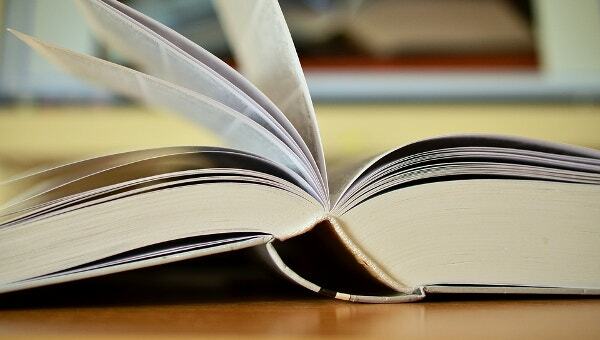 A bibliography should contain sources and citations that are only from credible sources and not from sources like gossip tabloids and gossip columns. The data, information and citations provided in the bibliography must be 100% accurate and reliable data. Data that is not authentic or does not have any proof or backing mustn’t be used in the bibliography. Drawing up the blank annotated bibliography in this case is a very easy task. The ready to use format can be instantly used by you. All you need to do is add in the spaces that are provided on the document citations, name of the author, title of the document in question, publishing date, name of the publishing company, city in which the document or book was published and other important details. 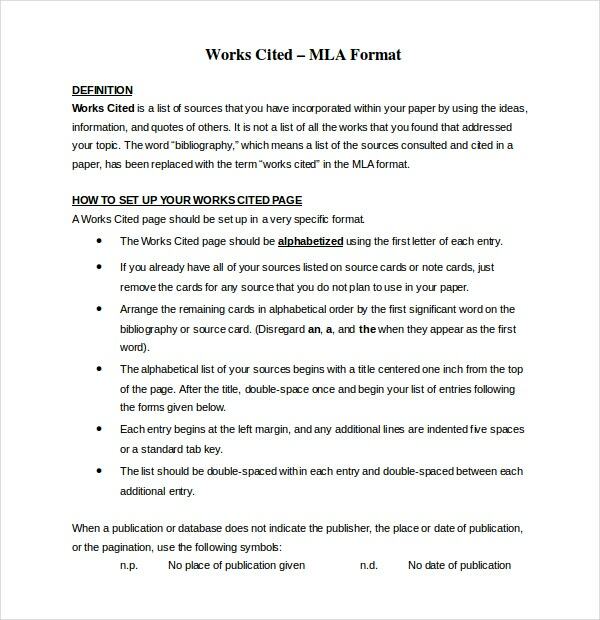 In the case of an annotated bibliography template, you also need to include a brief description of the quality and content of the source.